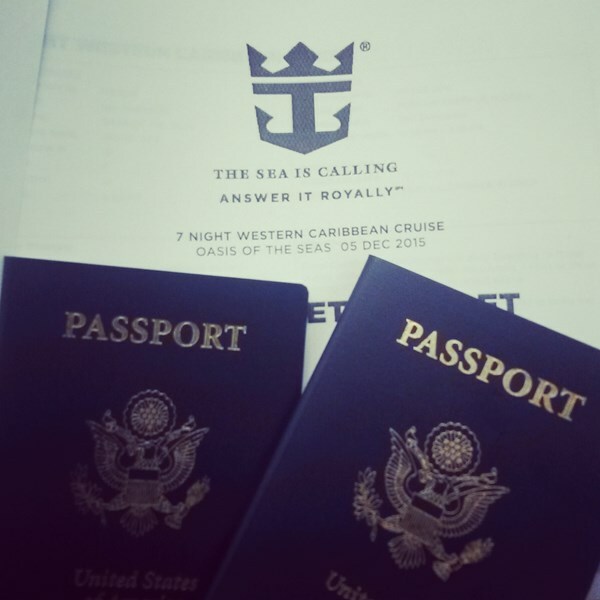 If you already have one, Vacation somewhere that requires a passport. 3730 people want to do this. 1892 people have done this. Now to go somewhere. But where? 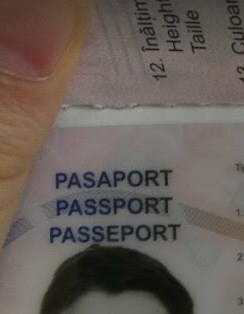 Today, I took the first step toward getting my passport: I went and had my passport photo taken. Everything's in and they've cashed the check. Now we wait. Applied on January 26th, 2017 and received around February 14th, 2017! WHOOP! 2. a document to support your identity. 3. two identical passport photos (the name and the complete address of the photographer and the date the photos was taken must be included on the back of one of the photos. 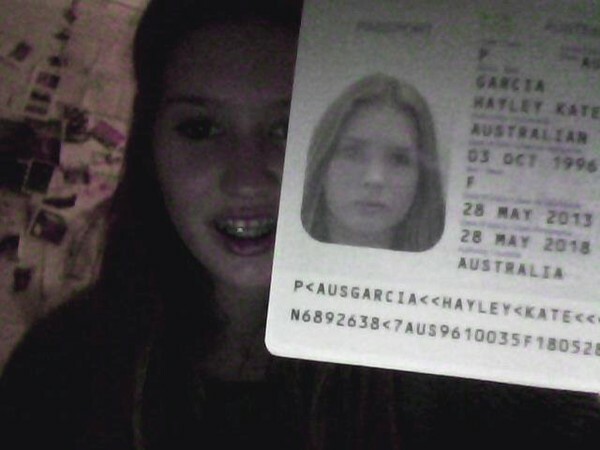 I look horrible in my passport picture. 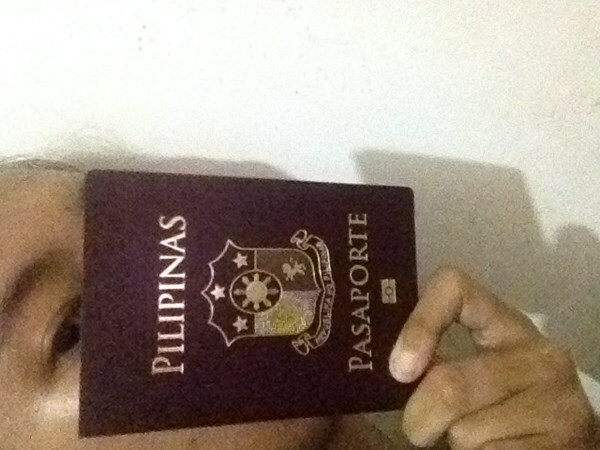 But whatever, atleast I already have a passport. Mission accomplished! 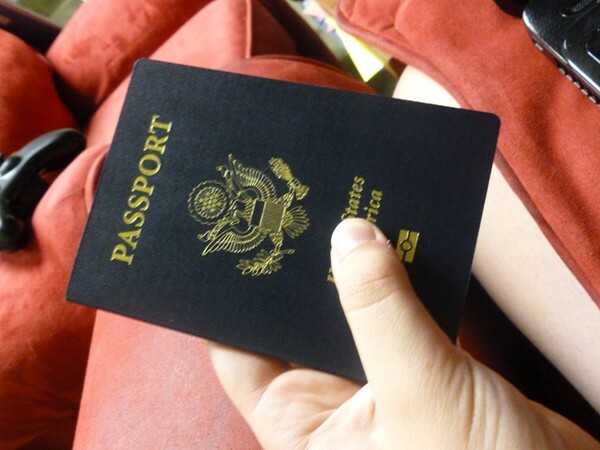 I've had a passport since I was 16. 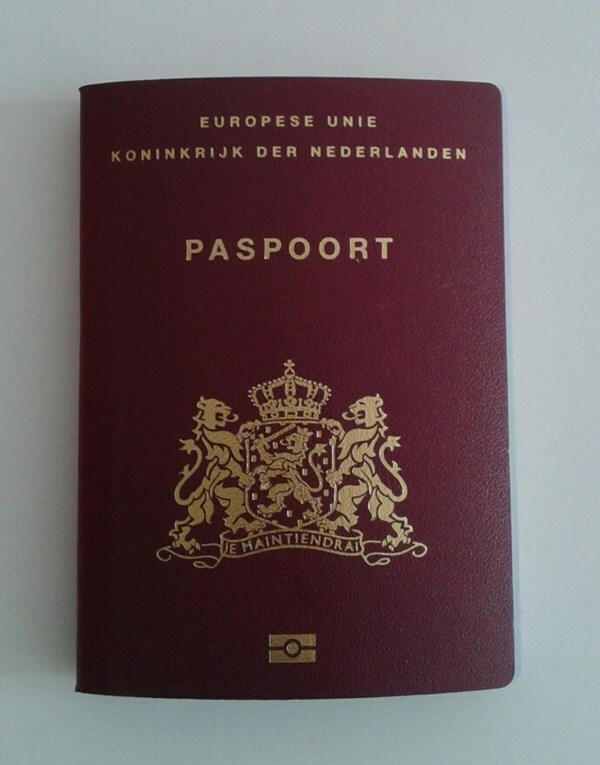 Passport for summer study abroad trip! Receive a duplicate of my Australian Citizenship. Have all the required documentation cited by the police. Fill in all the paperwork. Have boss sign as witness. Hand in all required paperwork and documentation at Post Office. 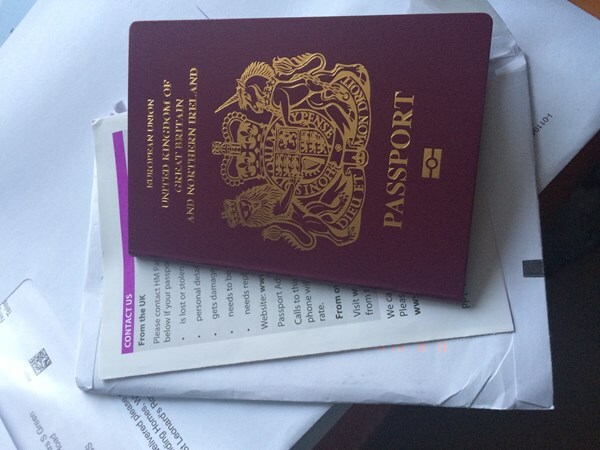 I applied and received my first passport in September of 2015! Printed application. Setting up appointment. Winter of 2015 completed. Ready for world travels! Fui sexta-feira e disseram que saía quarta, ou seja, hoje. Fui hoje e disseram pra voltar segunda. I was having kind of a rough day today, but getting this in the mail made everything a little bit better! 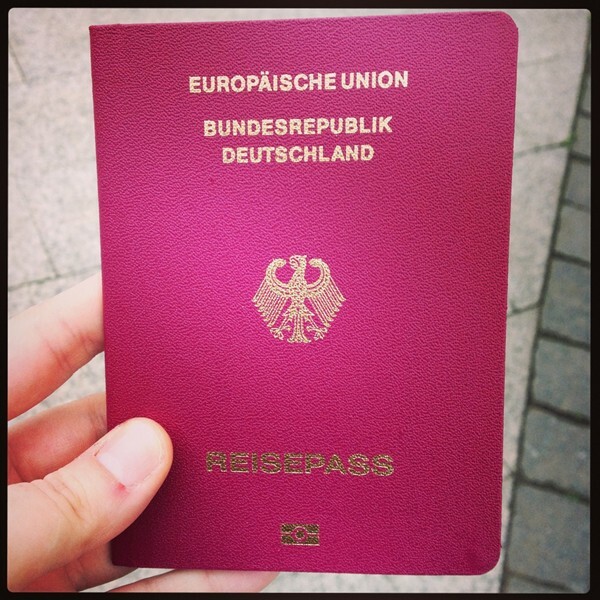 July 3, 2013 - Applied for passport at the post office! Should be here in about a month!